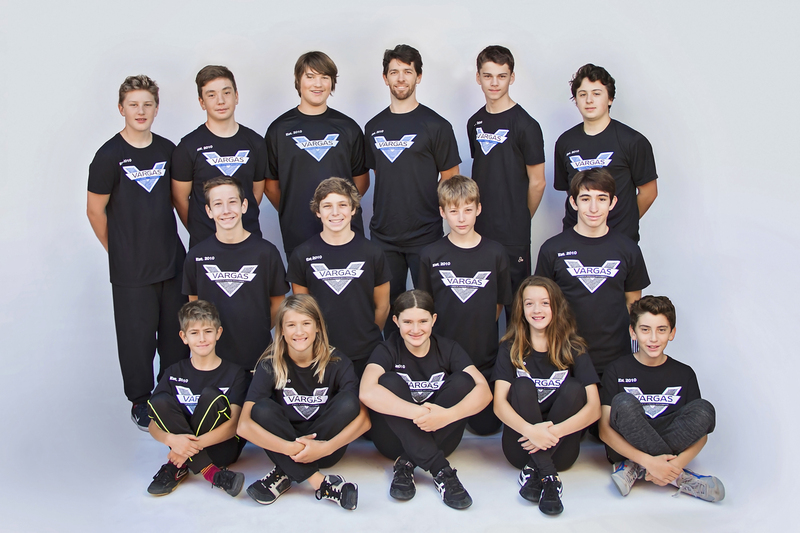 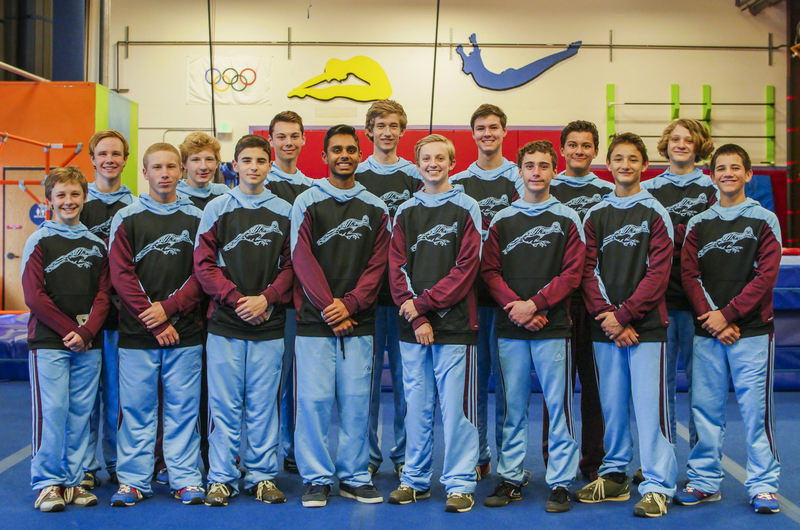 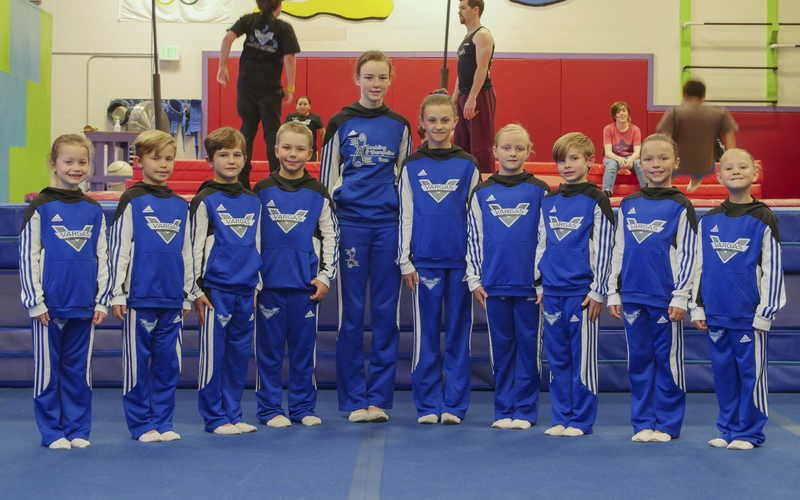 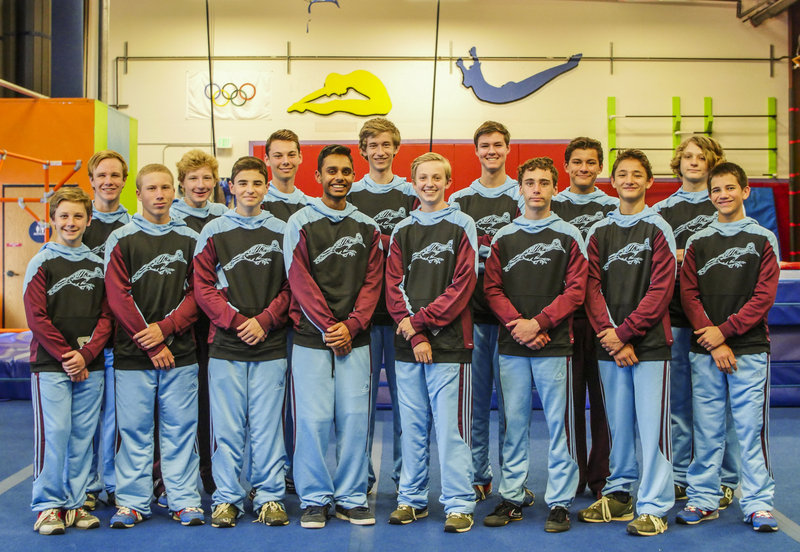 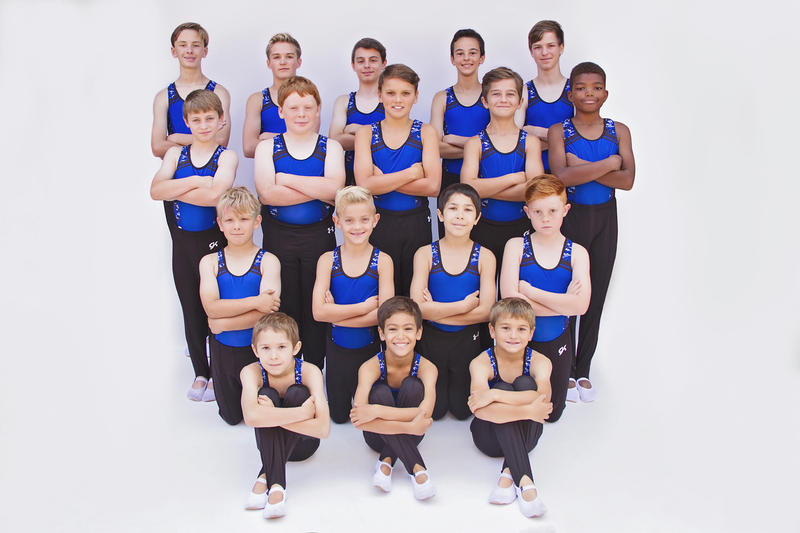 What is Trampoline & Tumbling Competition Team? 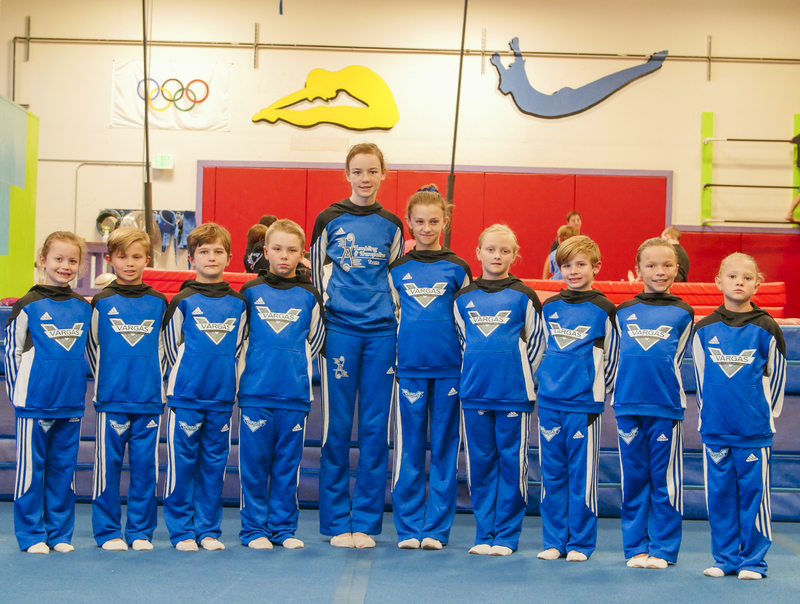 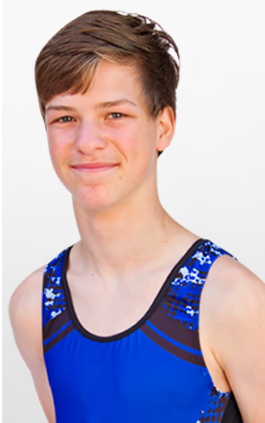 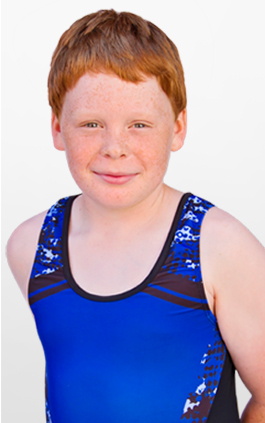 Competitive Trampoline & Tumbling Gymnastics Where the Focus is On Achieving Your Personal Best! 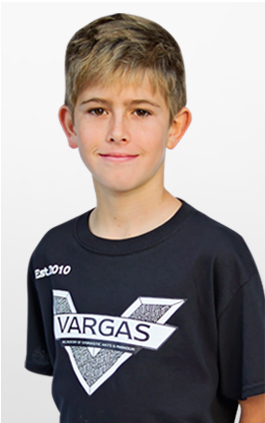 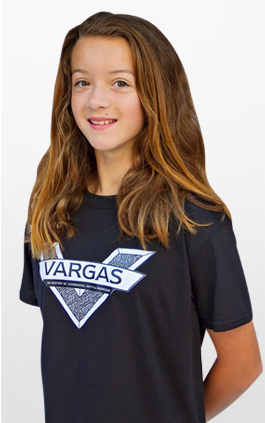 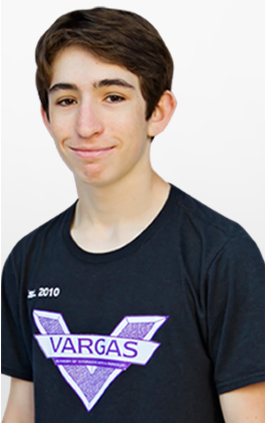 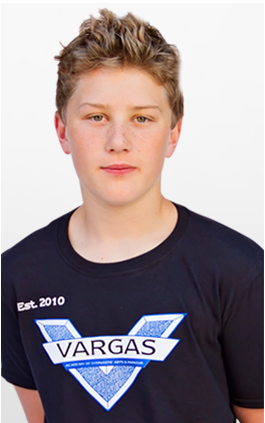 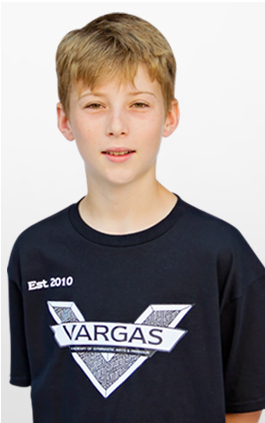 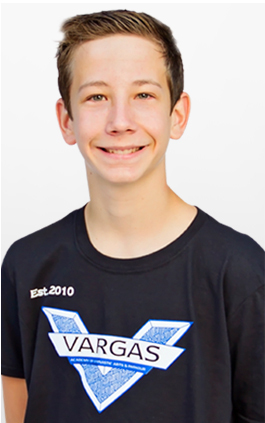 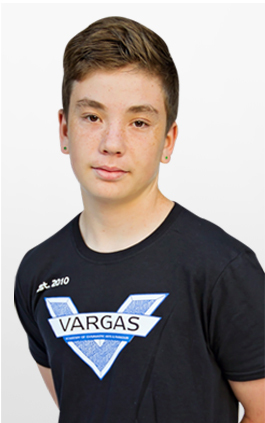 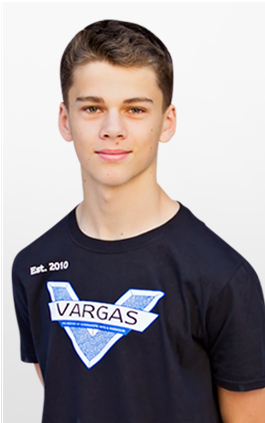 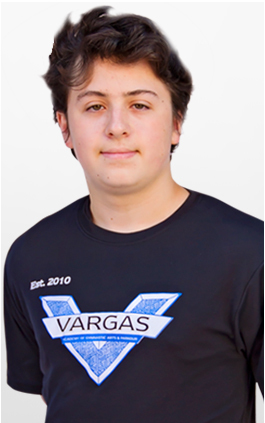 At Vargas Academy, we love Gymnastics, Cheer, & Parkour and we love sharing our sport with children! 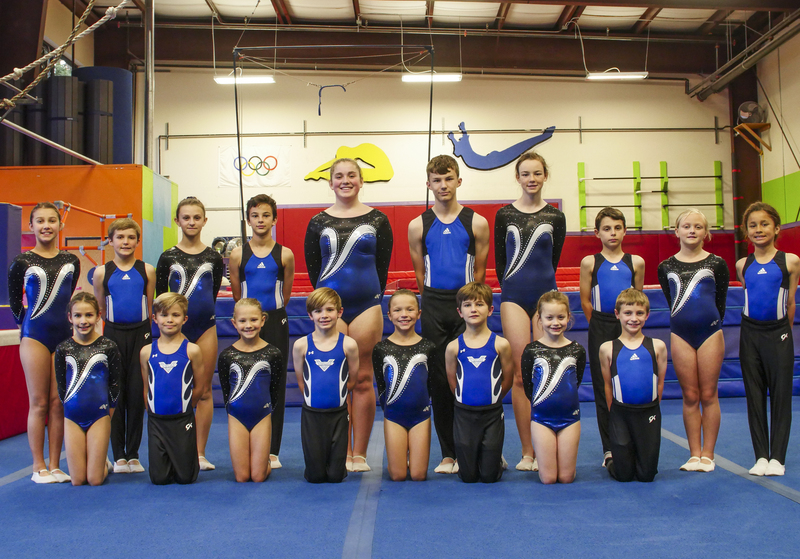 If your child is interested in a competitive gymnastics experience where the focus is on achieving your personal best, you’ve found the right gym! 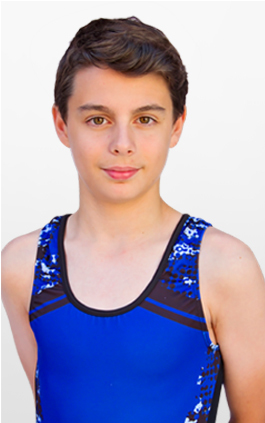 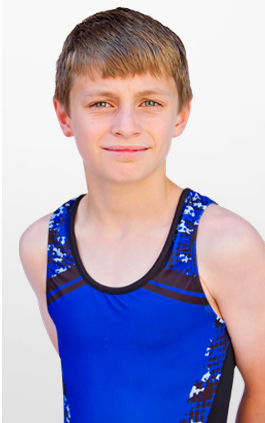 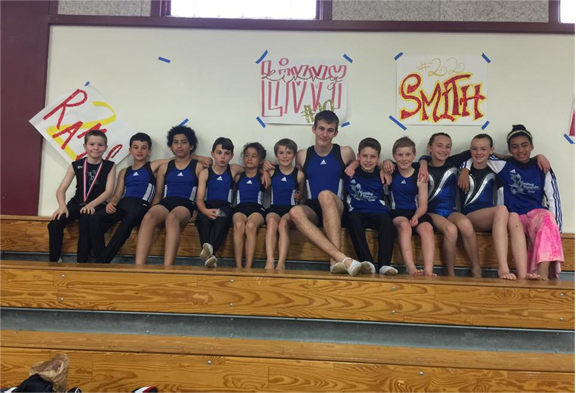 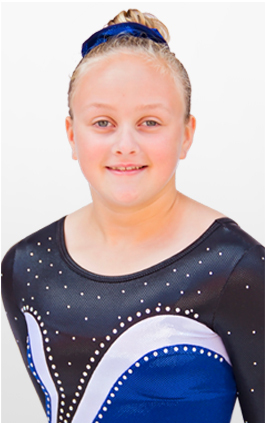 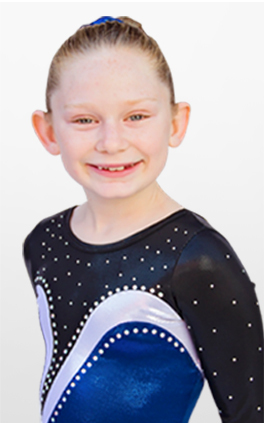 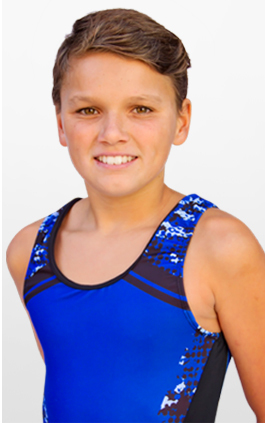 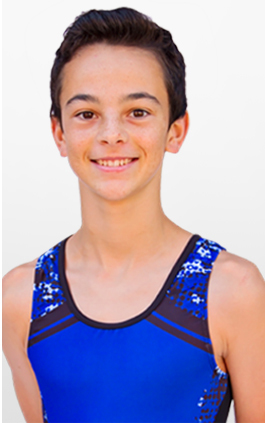 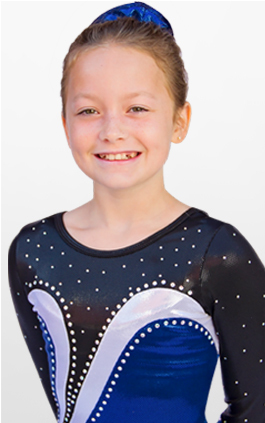 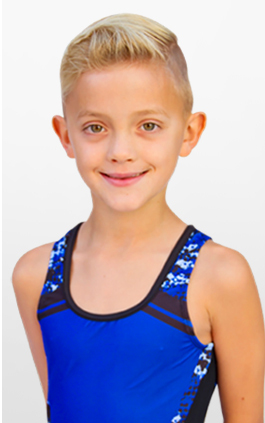 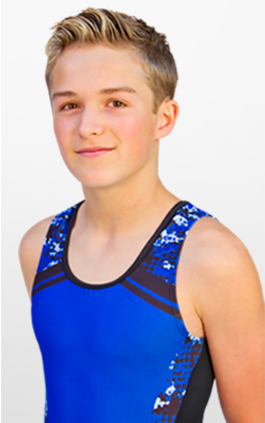 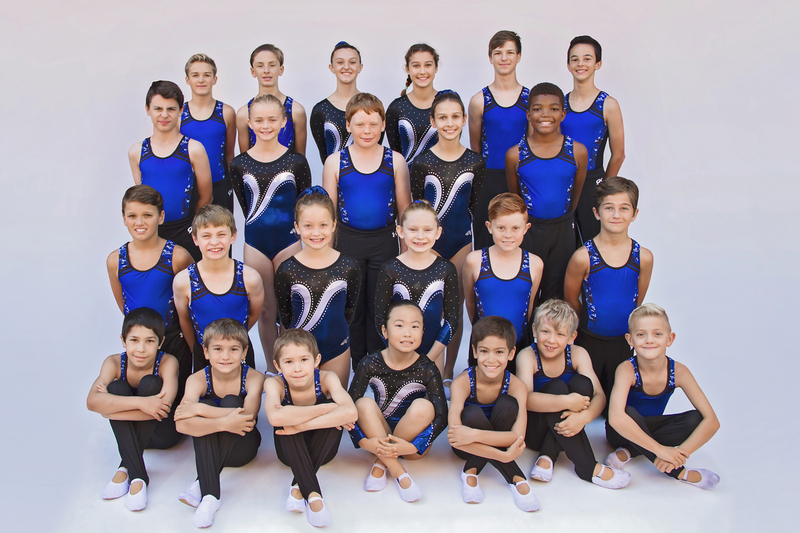 We are a USA Gymnastics member club and both boys and girls compete within the USAG level system. 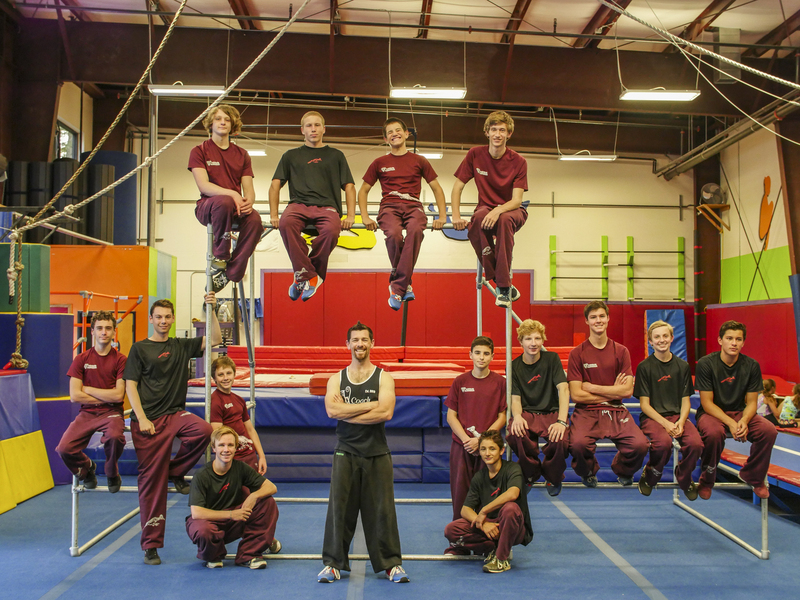 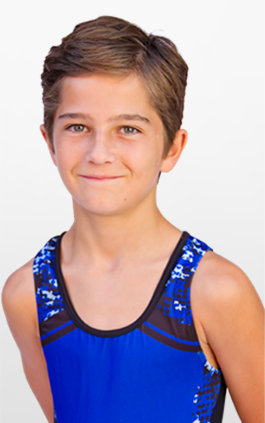 It is important to us that we give your child a strong foundation in gymnastics & parkour and a healthy experience in competition. 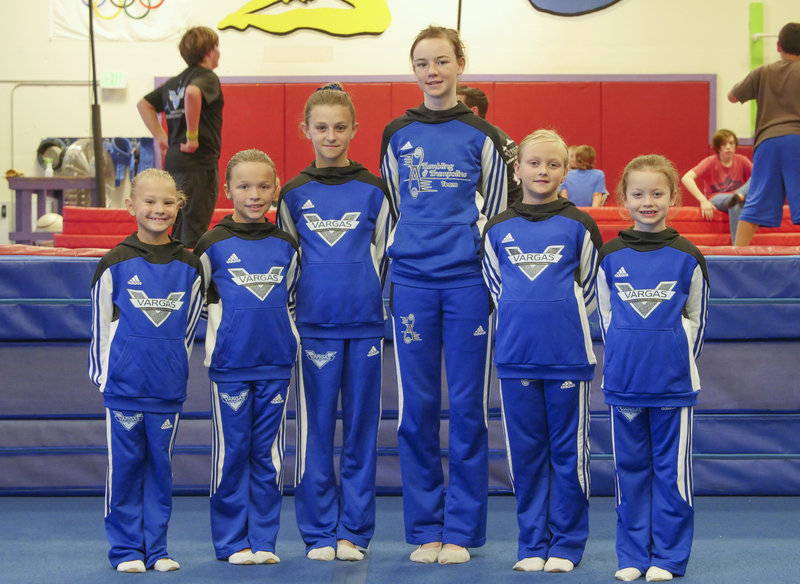 We like gymnastics to be a very special part of your child’s life, not their whole life! 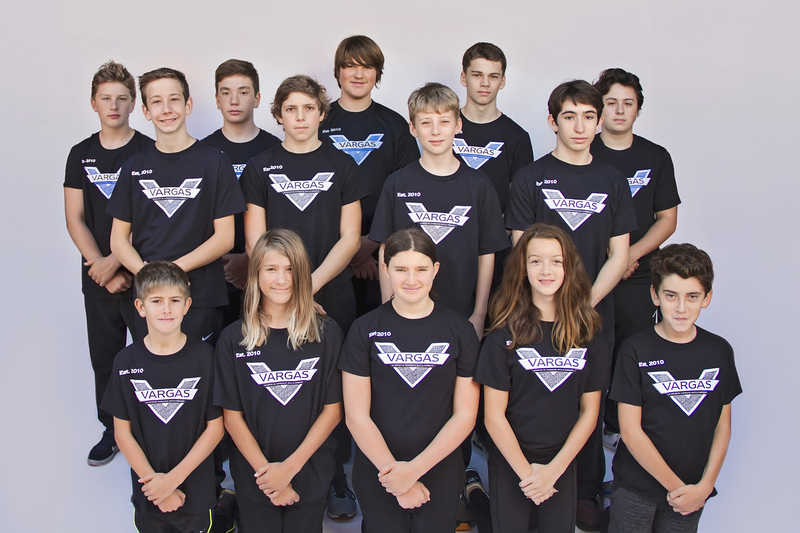 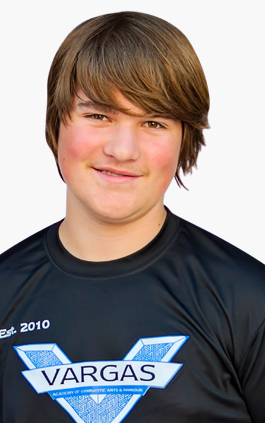 Family commitments, schoolwork, friends and hobbies, just to name a few, are important aspects of our athlete’s daily lives and we are proud of our athletes for their commitment to their families, themselves and their sport! 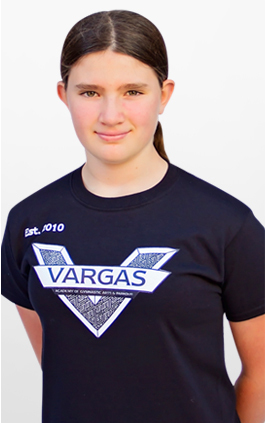 The Vargas Academy T&T Team is competition team committed to supporting health, fitness and personal development for young people from elementary age up to college. 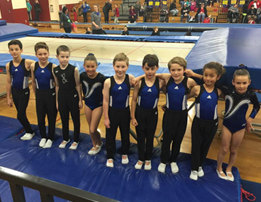 Young athletes who participate in gymnastics hone skills that carry over into all areas of their lives. 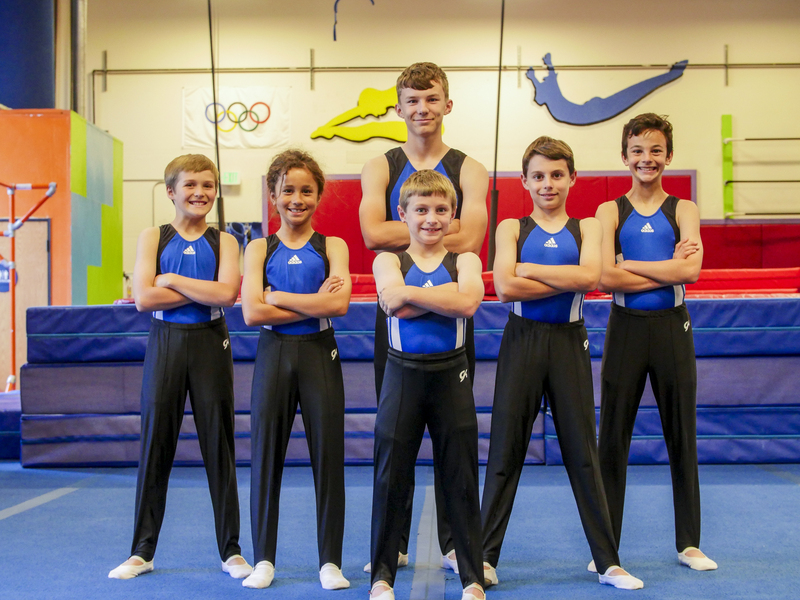 They gain physical strength and fitness, flexibility and coordination, while learning to set goals and stay dedicated towards accomplishing them. 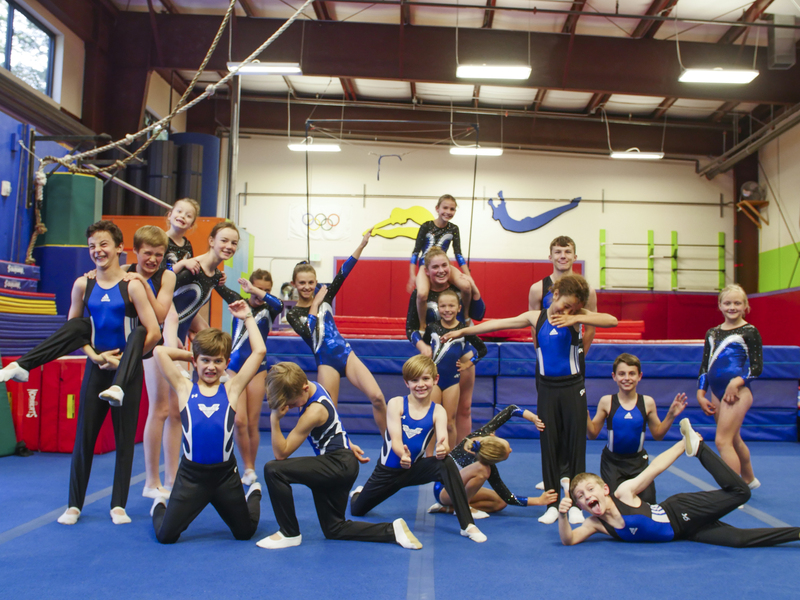 Gymnastics is a journey. 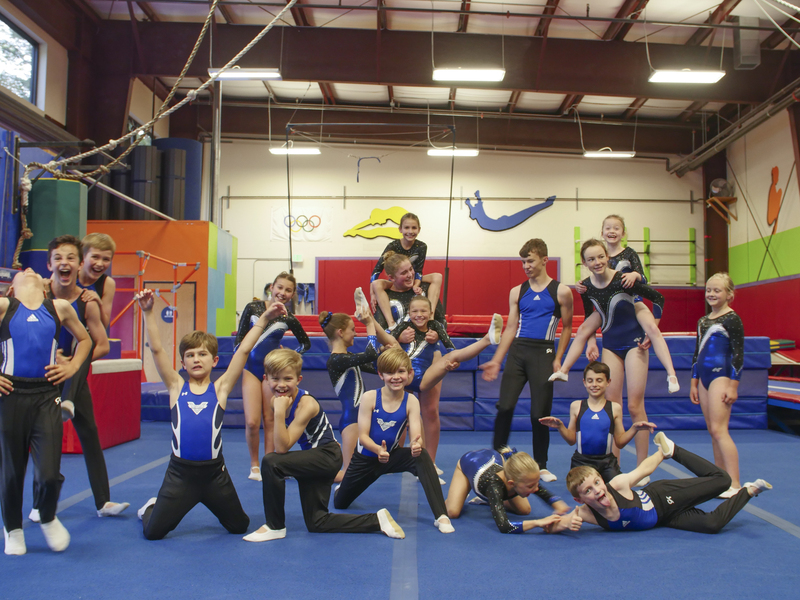 You are just in the beginning of your gymnastics adventure! 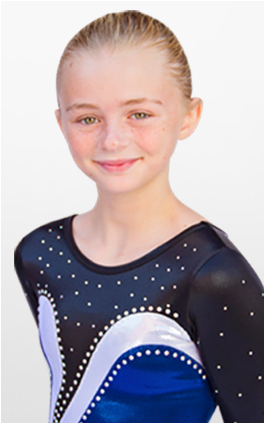 Keep learning, listening, growing, and improving, and you will go far in this sport. 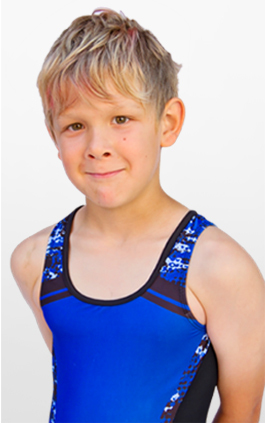 What we ALWAYS encourage with Team Members! 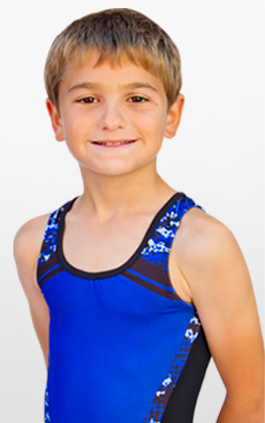 Children benefit from an active lifestyle and participating in any sport. 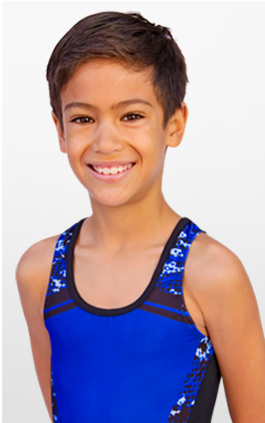 The American Academy of Pediatrics believes that partaking in organized sports provides a chance for young people to increase their activity and develop socially and physically. 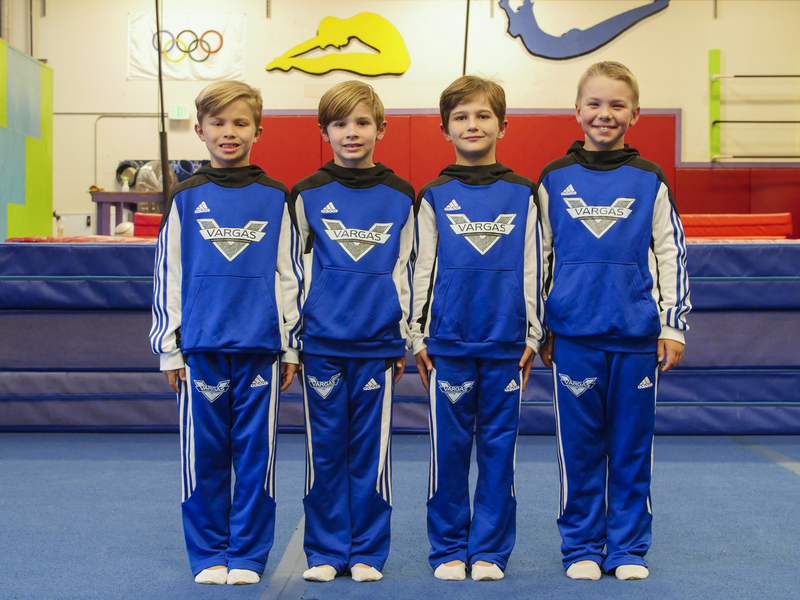 Gymnastics is one of the most comprehensive lifestyle exercise programs available to children, incorporating strength, flexibility, speed, balance, coordination, power, and discipline. 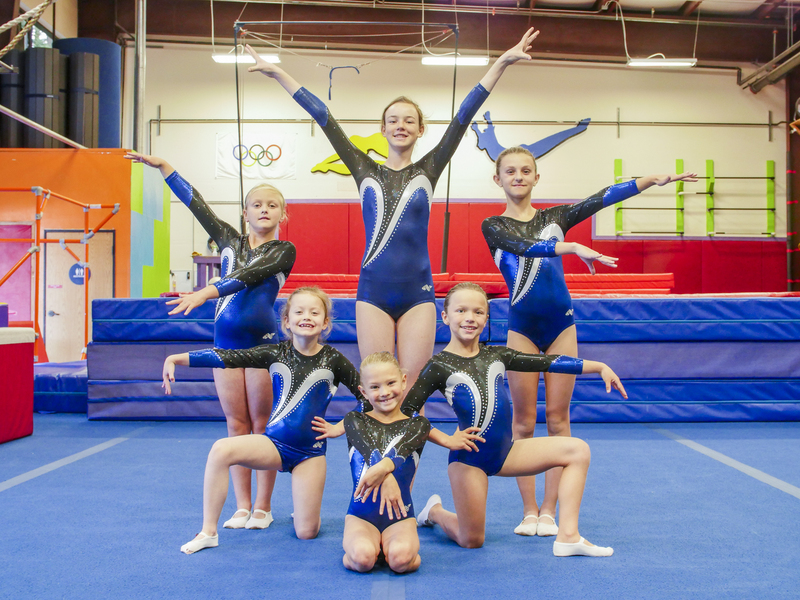 Whether they are involved in recreational gymnastics or with a competition squad, skills learned in gymnastics can benefit a child’s overall development. 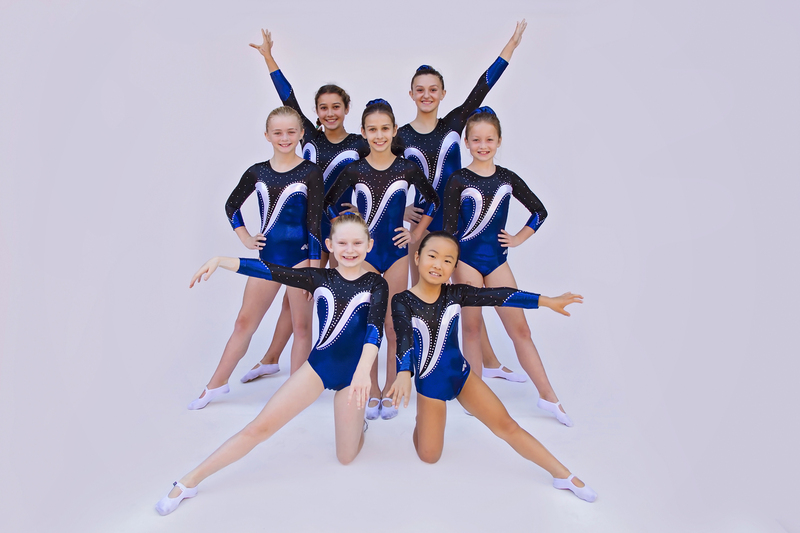 General Health Participation in gymnastics helps children become physically active, and stay fit and healthy. 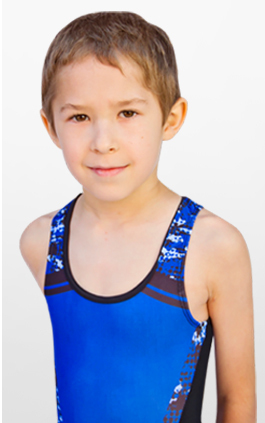 Taking part in any exercise significantly reduces the risk of obesity, heart disease, and diabetes in adulthood. 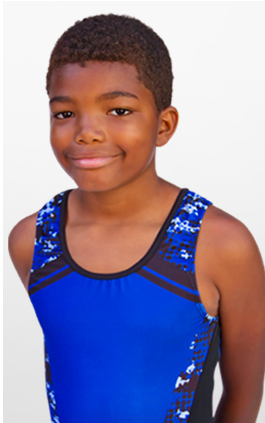 As of 2010, one in three children in the United States was overweight, and the President's Council on Physical Fitness and Sports states that “encouraging moderate and vigorous physical activity among youth is important,” as the habits learned as a child are often carried through to adulthood. 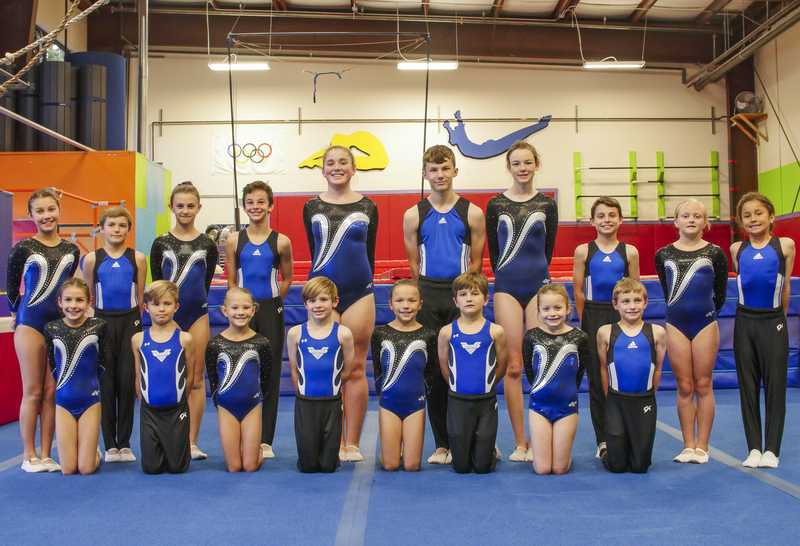 Regular participation in gymnastics can teach children how to live a healthy lifestyle, and remain involved in the sport as they grow up. 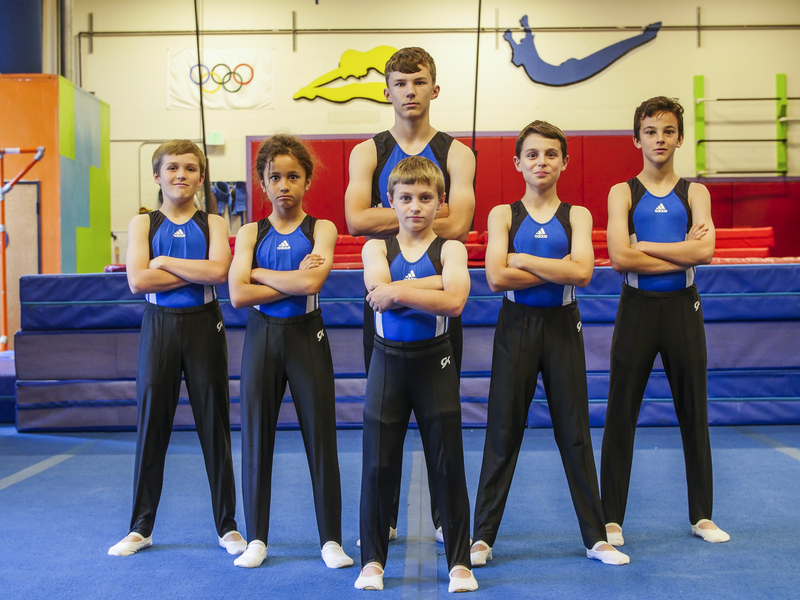 Social Benefits Partaking in gymnastics can help children sleep better, and equip them with skills to better handle physical and emotional challenges in life. 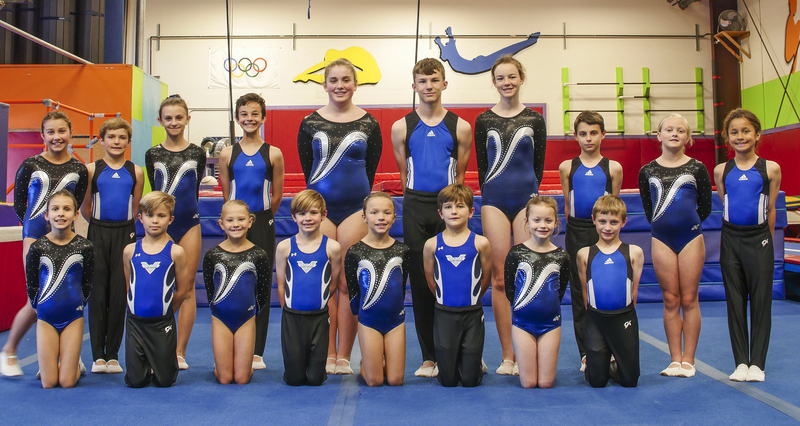 Attending a regular gymnastics class provides young children with the opportunity to communicate with people their own age, work within a team, and engage with adults. 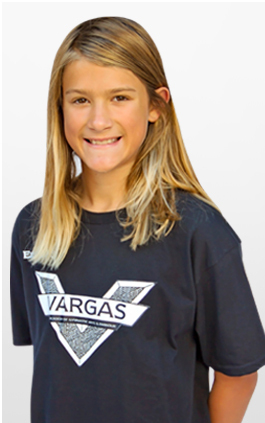 Vargas Academy believes Parkour, Cheer, & Gymnastics gives children an opportunity to learn about social skills like listening, following directions, taking turns, being quiet, and respecting others. 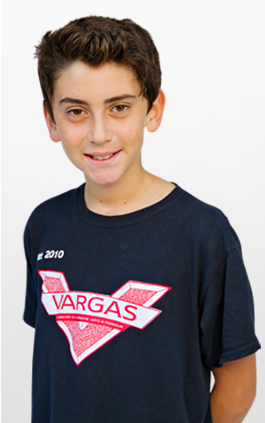 Children also have fun, meet new friends, and learn independence. 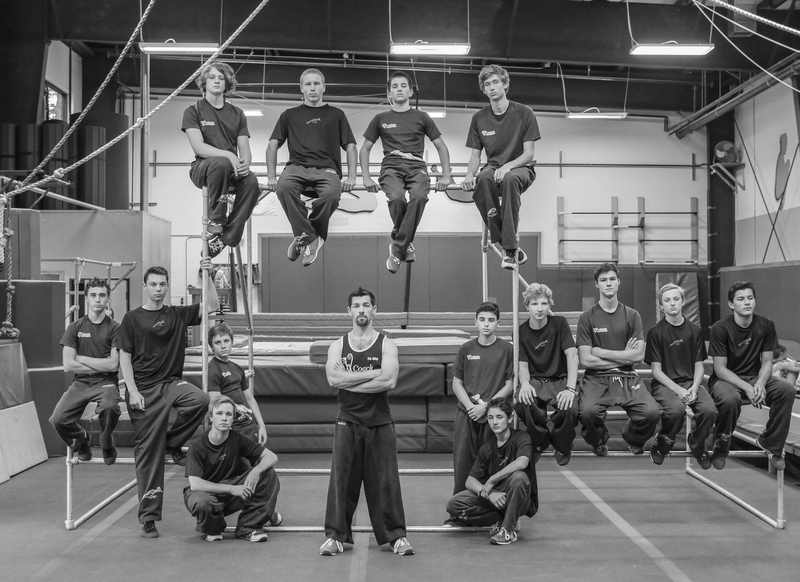 Commitment and Discipline The challenging nature of gymnastics requires commitment and concentration. 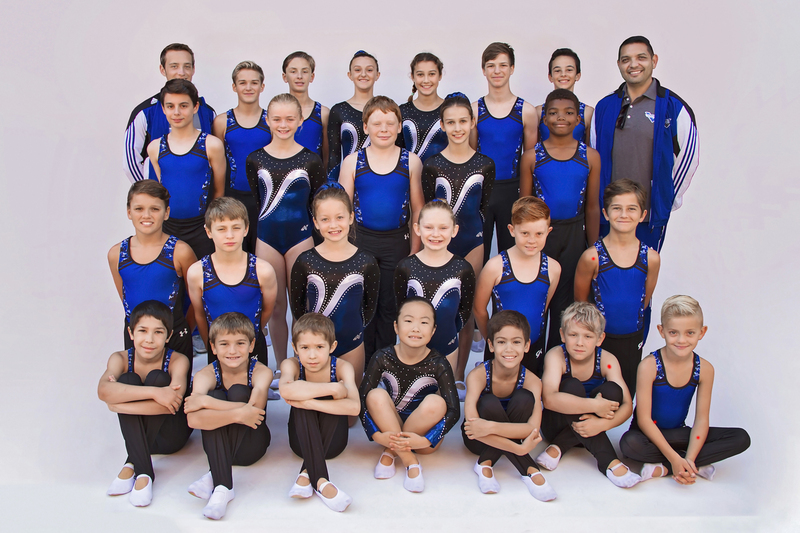 The structure of gymnastics lessons teaches children how hard work and dedication pays off. 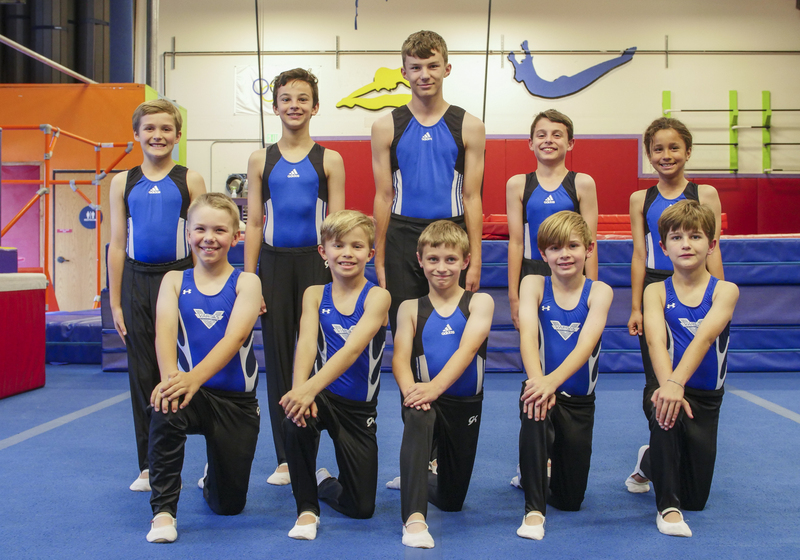 Positive experiences in gymnastics can build confidence through achievement, and illustrates to children that commitment to sport benefits them. 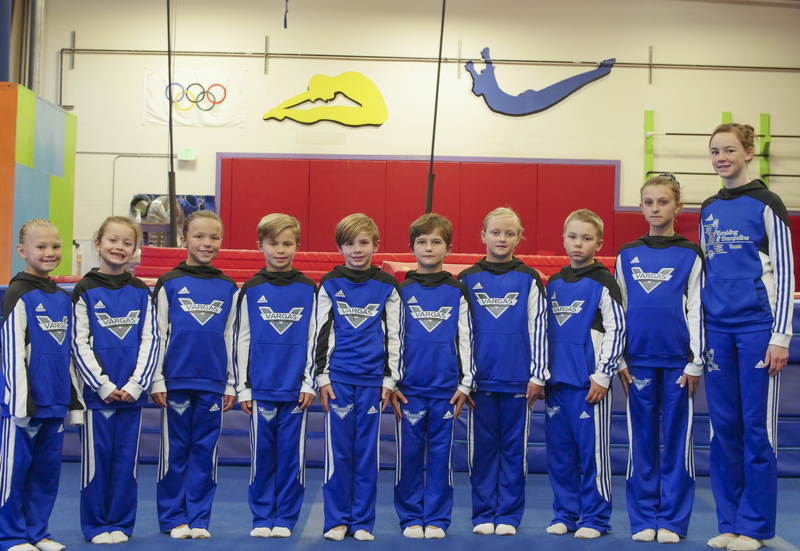 Rules and codes of conduct in gymnastics help children learn the importance of rules for safety, and teach respect toward others. 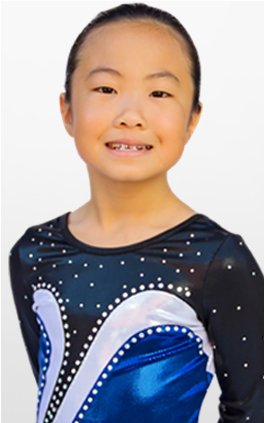 Motor Skills, Coordination and Balance Gymnastics helps children build a range of motor and coordination skills, and assists in developing a good sense of body awareness. 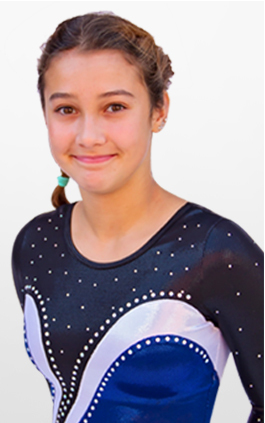 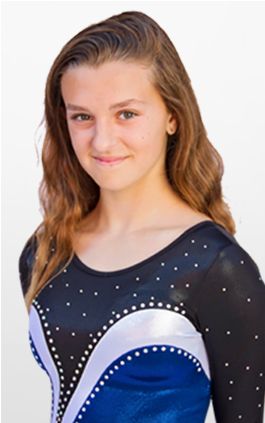 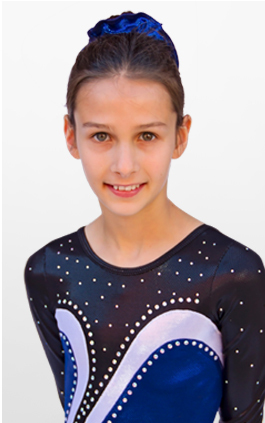 A young gymnast will learn how to use different parts of her body in difference ways. 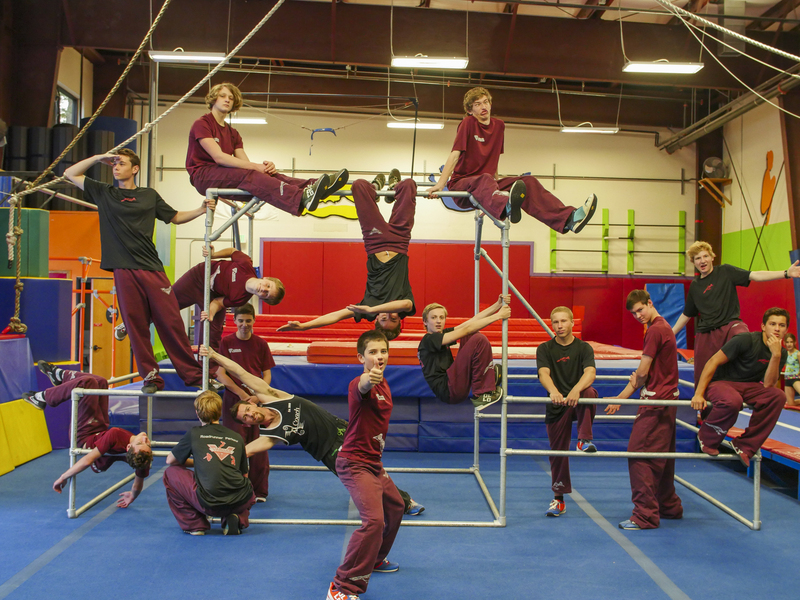 Gymnastics develops body awareness, control, and coordination, which can be beneficial to other physical activities, sports, and in everyday life. 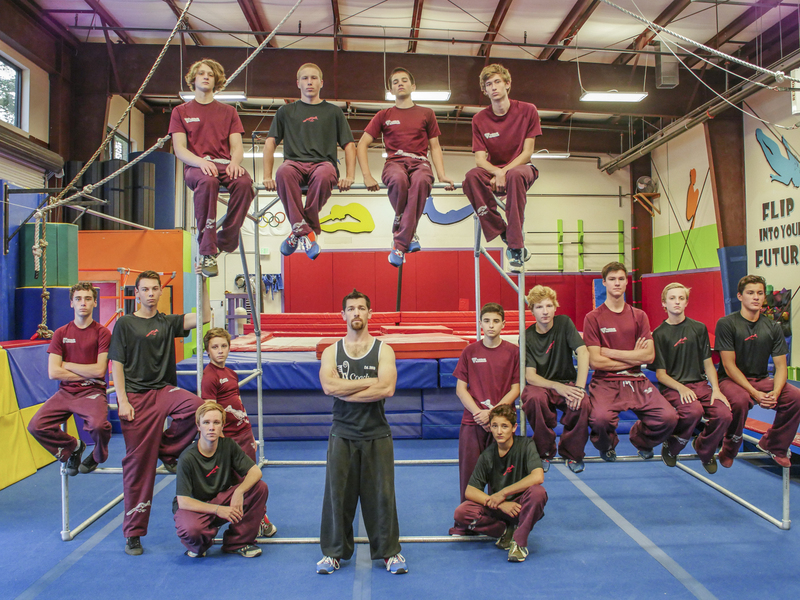 Strength Gymnasts are renowned for their excellent strength-to-weight ratio. 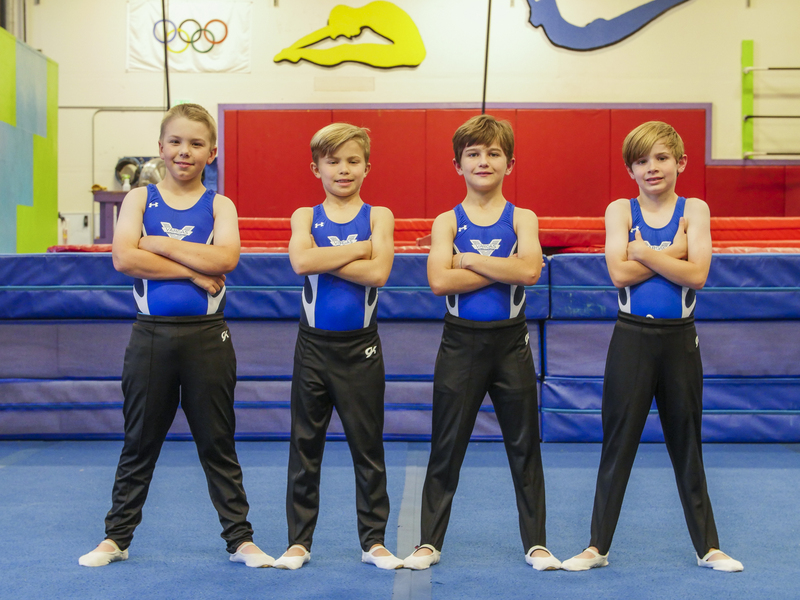 Taking part in gymnastics at a young age can help build the foundations of good all-around muscle strength, endurance, and power. 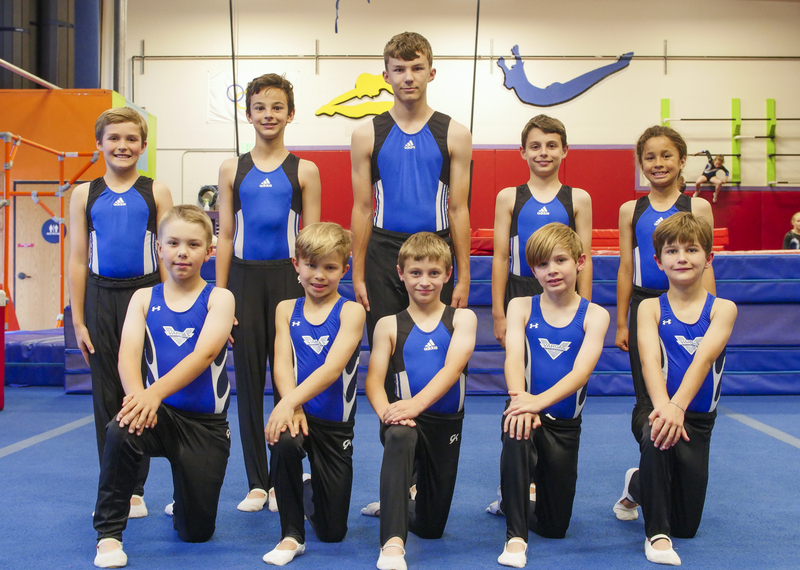 According to the International Gymnastics School, gymnasts get stronger through regular training, which aids in the development of lean, toned muscles, improved balance, and better posture.